While a business’s WAN certainly supports all types of network activities, there are simply some kinds of data traffic that are more important than others. An employee leveraging the network to make a VoIP call to a company partner, for example, presents a higher priority than a worker checking their social media feed during their lunch hour. In the past, these two parallel activities would compete for WAN support, which could create an instance where the performance of one, or even both, would suffer. Now, though, there’s a better way. SD-WAN solutions give more power and manageability to the business’s IT team, enabling them to create an intelligent network that not only prioritizes traffic according to the company’s unique needs, but can also learn about network habits and route data accordingly. 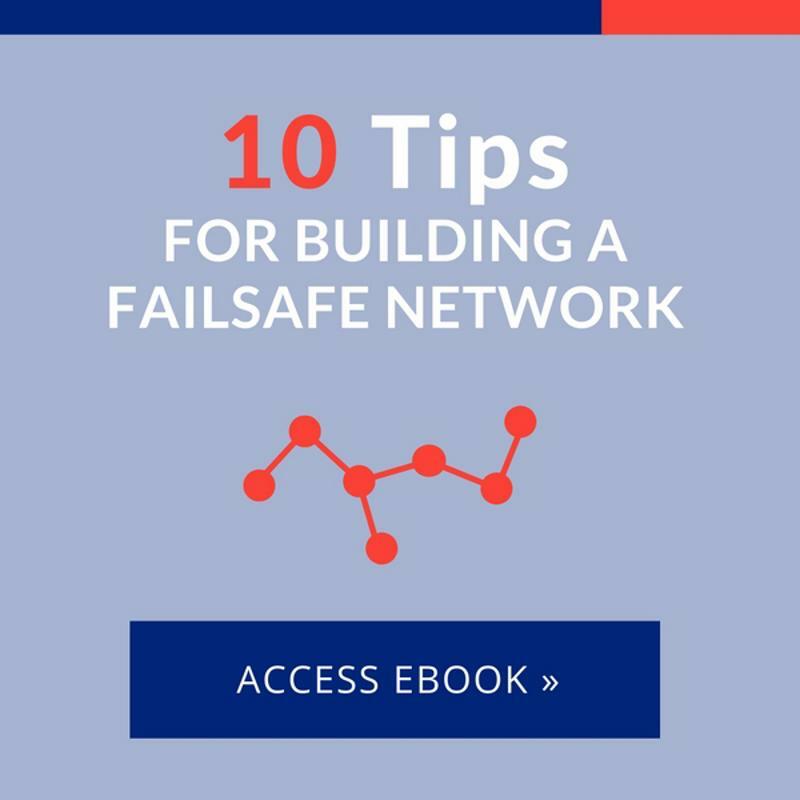 This level of control over the network isn’t possible with any other solution, leading many enterprises to look to SD-WAN to address their most pressing network pain points while also establishing a failsafe WAN. As TechTarget pointed out, traffic or packet shaping can take place in a number of different settings. Here, certain data packets can be delayed or rerouted after being designated less important than others. This practice can be carried out within a business environment or by an internet service provider to support critical performance, quality of service or a specific return on investment. When it comes to SD-WAN, this power is put into the hands of the business’s IT team and other network stakeholders, allowing them to make decisions about how traffic flows through the WAN, and even to the data center supporting the cloud. This traffic prioritization can take place according to the company’s specific needs, meaning that the policies put in place within one organization’s WAN may not be the same as those established in another institution. This is beneficial for a number of reasons, not the least of which is ensuring that the specific applications that are most critical within a particularly business are properly prioritized. VoIP calling, for example, may be a high priority within one company, but a certain UC messaging platform may be more important within a different business. With SD-WAN, each organization can establish unique policies so data traffic is shaped in a way that matches users’ needs. One type of policy that a business can utilize with its SD-WAN is to create different classes for certain kinds of data traffic. In this way, data packets that fall into one category are treated differently than packets from another category. With this capability, a business can create policies for each class of critical traffic. This could include categories for UC data packets, enterprise resource planning, customer relationship management or any other kind of essential application. This helps ensure a high-quality performance for users across the organization. SD-WAN solutions allow you to take full control of how data traffic flows through your company WAN. Taking this a step further, a company can also create policies to specify which kinds of links certain data traffic uses. 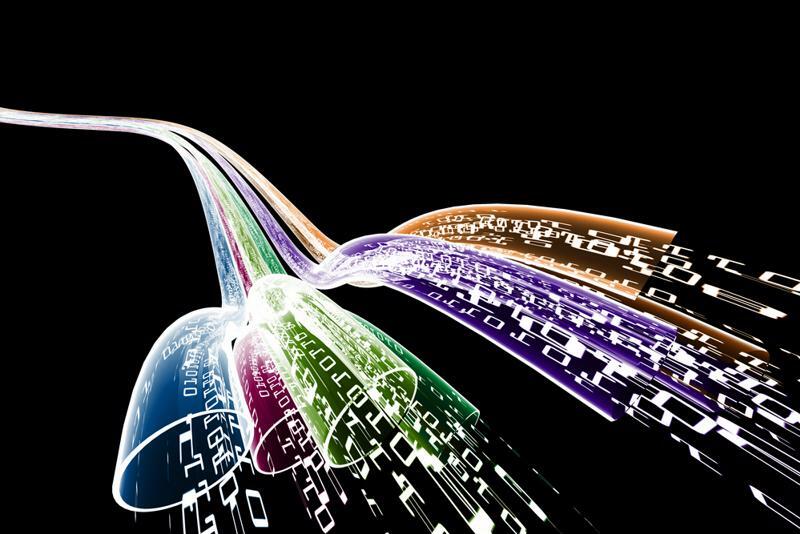 No Jitter contributor Terry Slattery pointed out that network stakeholders can identify the link characteristics they’d like certain classes of traffic to use. This not only supports top-notch application performance, but allows an organization to make the best use of all of its available network links. In addition to the unique policies that a company puts in place, an SD-WAN is also able to learn about a business’s data traffic habits and route packets according to real-time network conditions. Overall, an SD-WAN solution can provide a company’s IT team will the highest level of control and visibility into network activity and WAN resources possible. With an SD-WAN in place, your business can be sure that the most important data packets are prioritized, and that critical applications receive the support they need.